Over 30 people attended the Psoda Wellington User Community meeting last Wednesday, held at Momentum’s offices. It was a good turn-out, double than the previous Wellington event, and would have been even bigger had the stormy weather not put a few folks off. In fact, one panellist, Craig Nowlan of Montage’s, planes didn’t even get to land that morning! 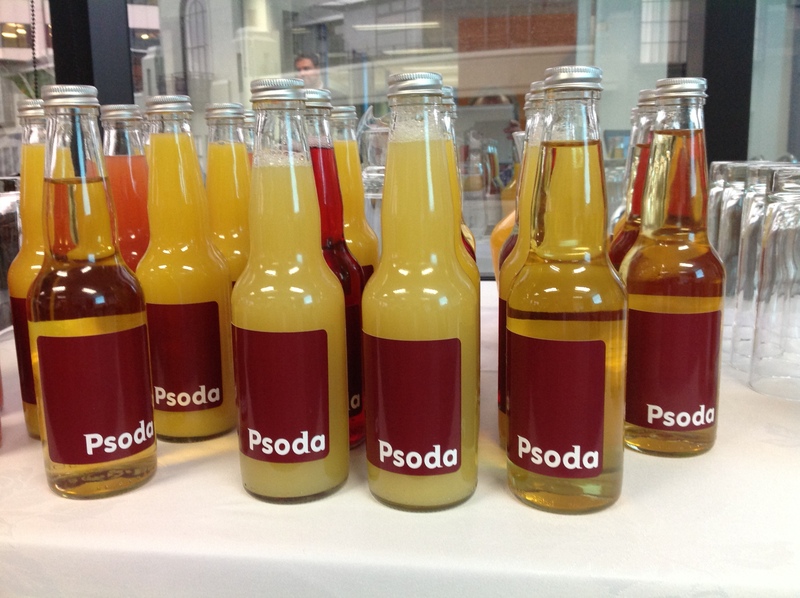 The event was a great induction for those like me who had little working knowledge of Psoda, but at the same time offered good insights for more experienced users. The day opened with Psoda Chief Everything Officer Bruce Aylward giving an overview of some of the recent additions to the Psoda feature set, as well as a glimpse into the future with a rundown of enhancements on the product roadmap. What really stood out about this overview was how Psoda listens and responds to feedback from its users and then strives to include their suggestions in future updates. Bruce even opened the floor to suggestions for new features users would like to see or niggles they’d like to raise. 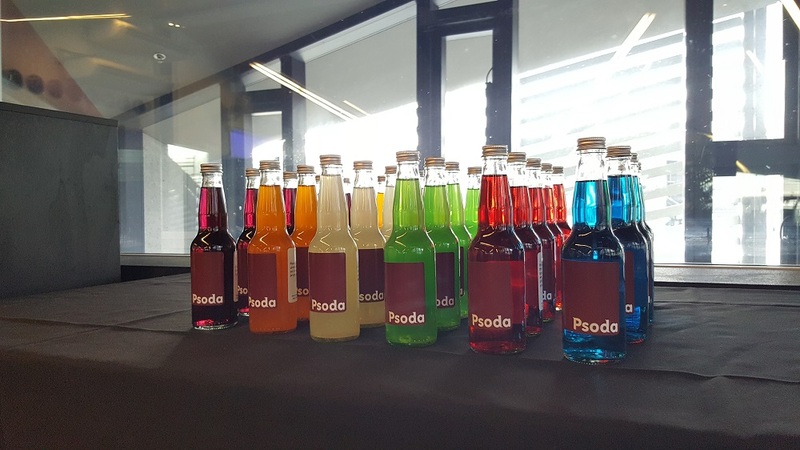 The ability to constantly roll out products enhancements and new features is of course one of the many benefits of using cloud tools, such as Psoda. 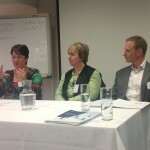 Bruce’s talk was followed by the day’s two main speakers Amelia Lategan of Auckland Transport and Ross Whiteman of Central TAS who shared how they use Psoda in their organisations. Ross stunned the audience by revealing that Central TAS went from contracting Psoda to deploying it operationally within two weeks. 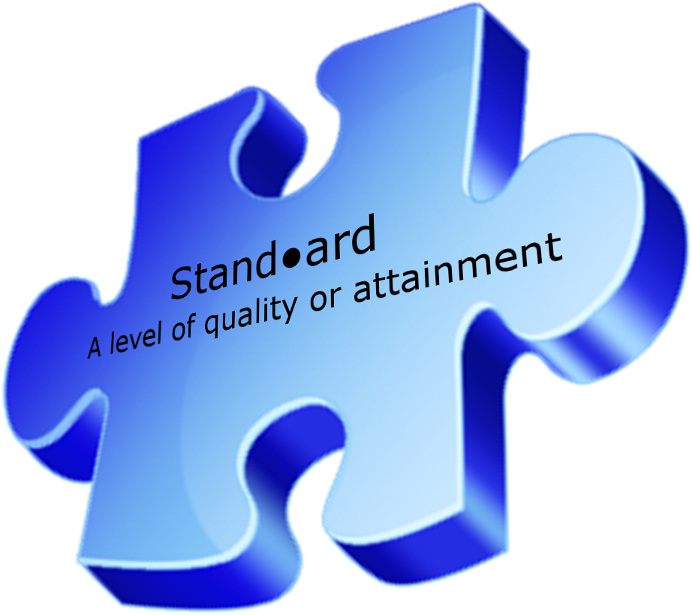 The organisation needed a tool that was smart and responsive to support programme rigour and discipline, and could be implemented quickly. Psoda ticked all the boxes and stood out amongst the competition, he said. Ross meanwhile outlined three major challenges facing project management offices (PMOs) today: Striking the right balance in portfolio selection, delivery risk management, and value realisation. He said PMOs should take on a stewardship role in portfolio selection to get the balance right between process rigour and executive judgement, and should avoid getting stuck in the “process straightjacket”. According to Ross, The most immediate reporting need for PMOs is to better highlight potential risks before they occur and to pass that information to the right individuals in the organisation. With regards to value realisation he said organisations struggle to confirm the benefits realisation of projects, while ensuring business readiness for implementation through effective change management. “It’s the hearts and minds stuff – 80% of cultural change is emotional, but the IT department focuses on the 20% that isn’t,” he said, suggesting an integrated benefits realisation framework is needed. Ross also raised the issue of value leakage, saying this can result in a 50 to 60% discrepancy between expected and realised value. Such value leakage is caused by poor project selection and prioritising, inefficient project executions, and poor value tracking. He challenged project managers to consider the value realisation of their projects beyond delivery. Implementing Psoda was a serious catalyst of change to process and culture at Central TAS, and delivered immediate productivity gains, Ross said. Amelia Lategan meanwhile explained that using Psoda has enabled Auckland Transport to cut its portfolio/project meetings in half from one hour to 30 minutes. This is because weekly reporting in Psoda means status reports from team members are already captured, so meetings are used to focus on the most immediate issues rather than discussing the progress of work. 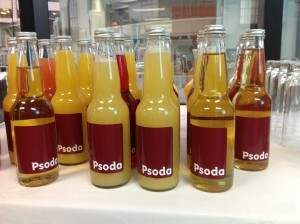 “Psoda gives us a quick reference point and provides one true view of all projects,” said Amelia. Other benefits of Psoda Amelia highlighted included its one click Risk Management reporting, the tracking of data updates and changes which create and audit trail, and the ability to import data from other sources, such as SAP. In addition, being a web-based application allows team members to access Psoda from anywhere at any time. Amelia also commended Psoda on its quick turnaround time on development and requests for change. Meanwhile, Amelia explained how Auckland Transport implemented Psoda in stages. In stage one it rolled out Milestones, Issues and Risks, Budget and Expenses and Weekly Reporting functions. Dependencies and Change Requests were added in stage two. In stage three, Resource Forecasting and importing of SAP budget and expenses were added. The deployment was supported by one-on-one training, as well as a Psoda User Training Manual and a tips and tricks for project managers resources. Later this week, I will cover the rest of the day’s proceedings, which included two panel discussions – one on Programme and Portfolio Managing and the other about PMOs.